The monk shoe: as old as the Middle Ages. 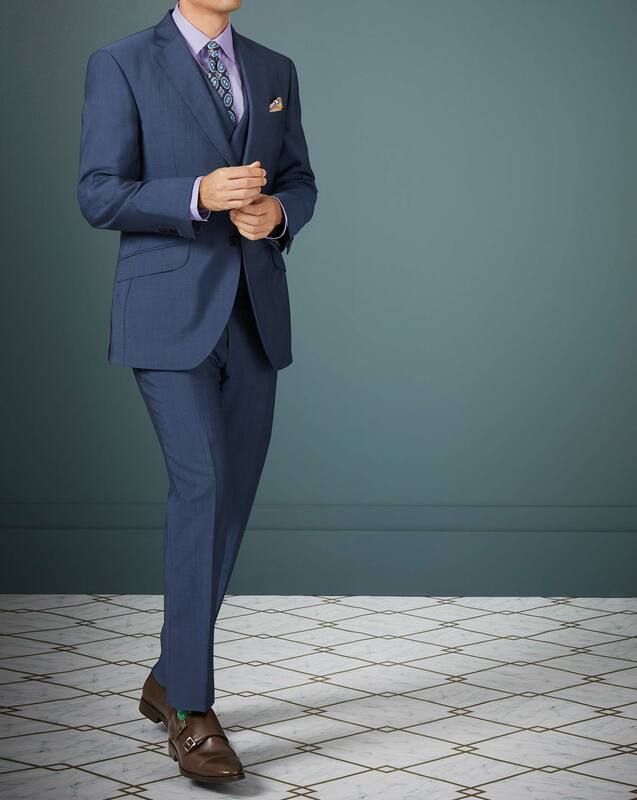 This dashing mid blue suit: brand new to our shelves this season. Put them together and you have what can only be described as a match made in heaven.